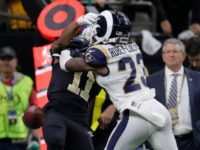 March 26 (UPI) — NFL owners approved a new rule that will allow replay reviews on pass interference calls, as well as non-calls. 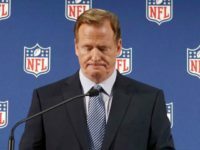 The NFL saw a modest rebound in their regular season television ratings this year. 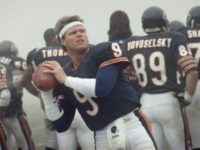 However, that trend did not continue in the Super Bowl. 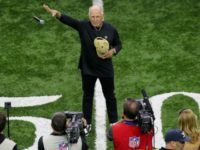 Feb. 3 (UPI) — Thousands of New Orleans Saints fans took to the streets Sunday for a parade in protest of Super Bowl LIII and the missed pass interference call in the NFC Championship Game. 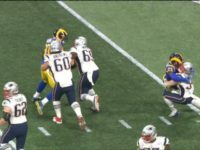 In a postseason that’s already seen its fair share of bad calls, it didn’t take the officials long to add to the litany of highly-questionable calls. 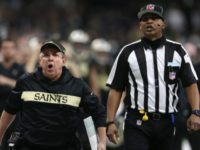 It’s no secret that the officials who blew the pass interference call in the January 20th NFC Championship Game, received threats of violence from Saints fans. 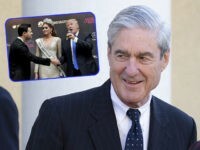 So much so, that the police had to recommend the referees switch hotels. 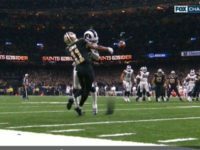 A lawsuit against the NFL over a blown call in the Rams-Saints NFC Championship game, has been sent up to federal court. 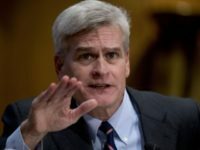 New York (AFP) – Retiring New Orleans Saints tight end Benjamin Watson and US Senator Bill Cassidy called out NFL commissioner Roger Goodell on Friday for staying silent in the wake of a controversial ending in last weekend’s playoff game at New Orleans. 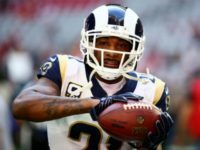 Super Bowl LIII will be unique in many ways, but one of the most unique aspects of the game can be found on the Rams sidelines. 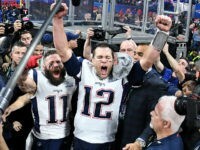 For the first time ever, male cheerleaders will perform at the Super Bowl. 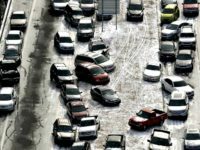 Super Bowl fans seem less than thrilled with the coming matchup between the New England Patriots and the Los Angeles Rams. 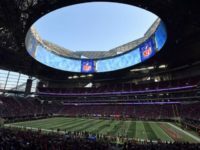 Ticket prices are falling as fewer fans than expected seem interested in making the trip to Atlanta for the game. 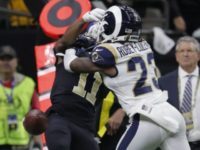 We may think the Los Angeles Rams’ ticket to the Super Bowl is already punched, but some Saints fans are filing a lawsuit to force the NFL to revisit the final moments of the NFC Championship game. 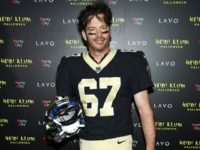 Singer Harry Connick Jr. got so fed up with the referees during the Rams-Saints game Sunday that he penned a letter to NFL Commissioner Roger Goodell. 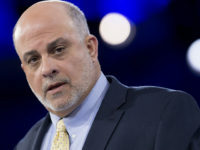 Saying that he was boycotting the Super Bowl over a blown pass interference call. 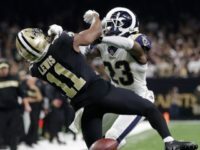 An eye care center in Louisiana has offered the National Football League’s referees free eye exams, after the controversial blown call that led to the New Orleans Saints losing the NFC Championship Game on Sunday. 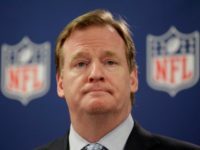 If anyone was wondering what the hot-topics of conversation would be during the NFL’s offseason meetings, we just found out at least one of them. 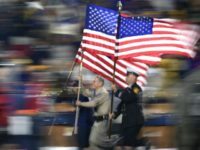 The conduct and antics of some people during the singing of the national anthem, has become a source of anger and controversy over the last few years. However, on Sunday, the antics of one person in particular became a source of greatness and hilarity. 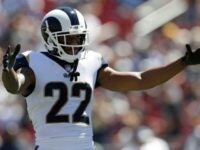 Dec. 26 (UPI) — Arizona Cardinals wide receiver Larry Fitzgerald came to the defense of Los Angeles Rams defensive tackle Ndamukong Suh after a video surfaced of Suh poking him in the eyes. 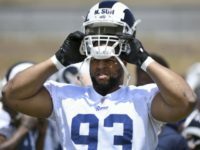 Rams defensive tackle Ndamukong Suh is known as one of the dirtiest players in the NFL . 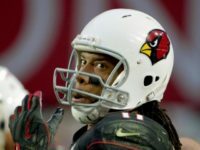 However, what he did to Arizona’s Larry Fitzgerald takes things to an entirely new level. 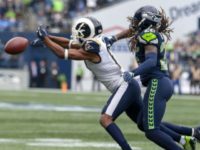 Antagonizing Rams cornerback Marcus Peters is not exactly a hard thing to do. 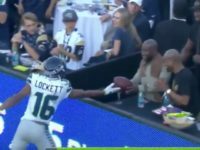 The NFC defender is known for having a quick temper and not backing down from confrontation. 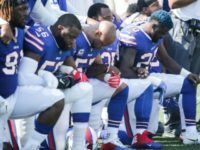 The last couple of years haven’t been the best for the NFL, with attendance and TV ratings dipping, in part due to some players protesting during the anthem. 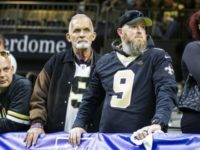 LOS ANGELES (AP) — After having the toughest two weeks of his firefighting career, Ken Roberts spent his first night off at one of the NFL’s most anticipated games of the season. 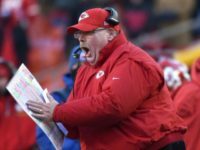 It’s not often that Chiefs head coach Andy Reid freaks out on the sidelines — so when he does — you better just step back and let him do it. Otherwise, you could end up like Jared Goff. 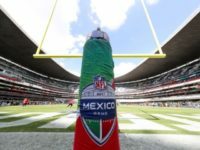 MEXICO CITY (AP) — The NFL*s decision to move the regular-season game between the Kansas City Chiefs and the Los Angeles Rams due to the poor condition of the turf at Azteca Stadium has left many Mexicans disappointed, angered and wondering how it will affect the relationship with the league for the future. 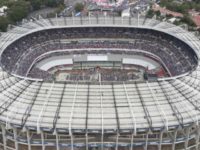 LOS ANGELES (AP) — The NFL moved the Rams’ Monday night showdown with the Kansas City Chiefs from Mexico City to Los Angeles on Tuesday due to the poor condition of the field at Azteca Stadium. 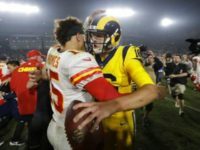 Next week’s Monday Night Football match-up between the Chiefs and the Rams in Mexico City, is slated to pit the league’s top two offenses against each other.